Recently, when my youngest daughter needed a mammogram to check a suspicious area in her breast, I became concerned. Her doctor asked about our family medical history. She wanted to know if anyone in the family had ever been diagnosed with breast cancer and, if so, if they’d had the BRCA test performed. My daughter explained there was indeed a history of breast cancer. When her doctor asked which family members were affected, she explained only her mother had received a breast cancer diagnosis. After my daughter’s appointment, she shared about the doctor’s request for information on genetic testing. 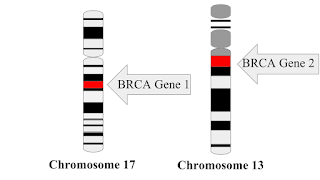 I’d never been tested for the BRCA genetic mutation and wondered if this was a test I should have performed. I contacted my oncologist immediately and asked her advice explaining concerns for my daughter. She assured me the test was unnecessary considering my age and the fact that there was no previous history of breast cancer in my family. I felt compelled to push further and asked if it would be possible for me to have the test anyway. 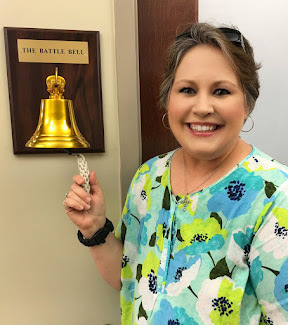 I wanted to make sure my three daughters had as much information as possible for future reference especially with my own history of breast cancer. 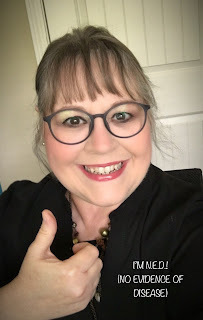 The oncologist explained the testing was extremely expensive and, although I had good health insurance, she didn’t feel the test was necessary. I accepted her explanation and left it at that. But there was a little nagging voice inside my head telling me it would be a good thing to know whether I carried the BRCA mutation. Without my oncologist ordering the BRCA test, it would be impossible to have it completed. Insurance wouldn’t pay for any unnecessary medical procedures and I surely didn’t have thousands of dollars to shell out for genetic testing. I gave up hope of having the test completed and told my daughter we’d just have to hope I wasn’t a carrier of the gene. As Dr. Ashton went over the collection procedure and the simplicity of submitting the saliva for testing, I knew this was an answer to my dilemma. According to the website, the analysis of the salvia sample could be performed and results mailed back to the client within three to four weeks. It would be possible for me to have results in time for my daughter’s follow-up mammogram. And that makes sense. It wouldn’t be wise for someone to order the test and receive results without a physician’s involvement. I’m curious what my test results will reveal. 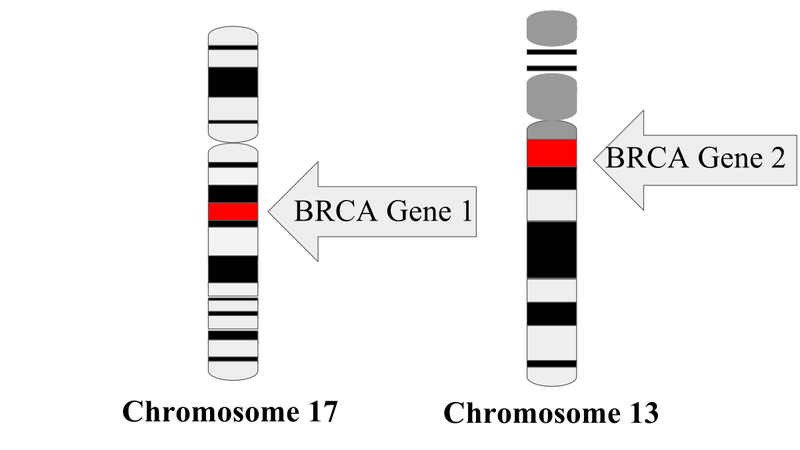 I’m hoping they don’t say I’m a carrier of the genetic mutation for BRCA1 or BRCA2. I would feel so much better knowing the chances of my daughters developing breast cancer are lowered because I don’t carry either of these breast cancer genes. The website does state if there’s a family history of breast cancer, it might be wise to choose the more extensive hereditary genetic testing. The broader test costs $249 and analyzes many other gene mutations. Even though this test is a little more expensive, it’s still much more affordable than the cost of other genomic tests. Bringing affordability to genetic testing is a wonderful gift for those who have been or who may be affected by breast cancer in the future. By simply submitting a sample of saliva and mailing it in, a client can receive information quickly. This will allow more people a chance for early detection and hopefully equip doctors with the tools necessary for assessing cases and starting treatment in the beginning stages of cancer. Advancements being made in the field of genetic testing are mind blowing. Daily, scientists and medical professionals work diligently to provide the best information possible to the public. Their scientific discoveries are helping to empower people to take better control of their health care. 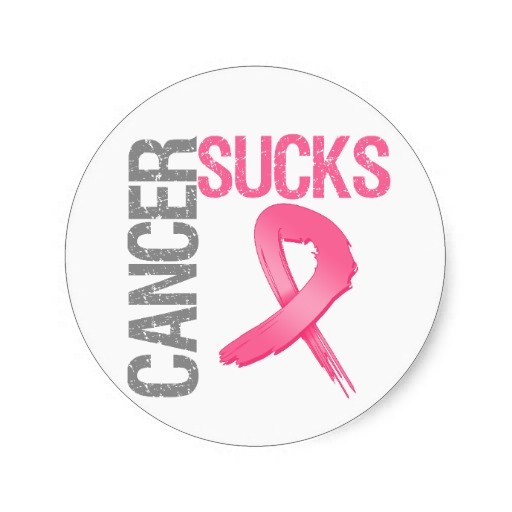 Perhaps one day soon we’ll celebrate the victory of the complete eradication of breast cancer.